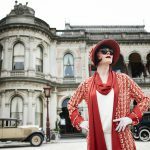 The second series of ABC1’s Miss Fisher’s Murder Mysteries begins shooting in Melbourne this week. The 13-part series stars Essie Davis (The Slap, cloudstreet) as detective Phryne Fisher alongside Ashleigh Cummings (Puberty Blues, Dance Academy), Nathan Page (Paper Giants: The Birth of Cleo, Redfern Now), Hugo Johnstone-Burt (Rake, cloudstreet), Miriam Margolyes (Harry Potter The Chamber of Secrets), Tammy MacIntosh (Crownies, East West 101), Travis McMahon (Howzat! Kerry Packer’s War), Anthony Sharpe (City Homicide), and Richard Bligh (The Mystery of a Hansom Cab). Davis' performance in the first series was recently recognised with an AACTA nomination for Best Lead Actress in a Television Drama. 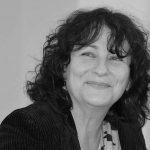 The second series of Miss Fisher’s Murder Mysteries is based on a number of Kerry Greenwood’s Phryne stories: the Dead Man’s Chest and Unnatural Habits novels, and various short stories; as well as new crimes from the creators of series one. 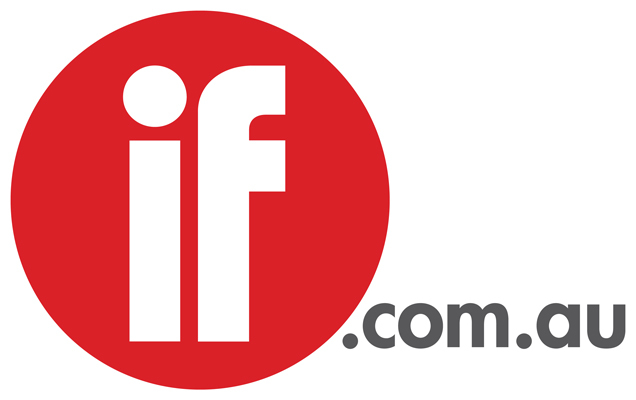 The series has been bought by 120 territories worldwide including Europe, Canada, USA, Asia and Latin America, according to the ABC. 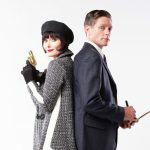 Production company Every Cloud Productions said Miss Fisher’s Murder Mysteries had been picked up by European broadcaster France 3, as well as TV Norge Norway, Knowledge Network Canada and Canal+ Poland. UKTV has renewed the series for Alibi in the UK and Eire while DVD distributor Acorn Media has picked up DVD/video rights for the whole series in the UK, Eire and United States of America.